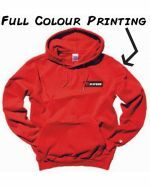 We supply a wide range of cheap, promotional hoodies delivered Australia wide for an affordable price, personalised with your company’s unique logo or graphics. 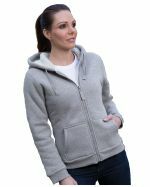 As highly practical and comfortable apparel, our customised hoodies are popular, versatile items that appeal to a vast audience, making them that much more effective as promotional tools to get your message across to your target market. Whether they’re for marketing events such as product launches or team development days, or simply giveaway items for your valued customers, these fashionable custom-branded hoodies come with the potential to increase brand awareness while enhancing your reputation in your current industry. We stock our custom-printed hoodies locally and brand them right here in Australia, so you can expect consistently professional service, a rapid turnaround time, and quick delivery to all states and territories. Give our friendly staff a ring at your convenience, and they’ll be more than happy to help you receive an affordable deal on our amazing promotional hoodies for your next social occasion, marketing campaign or sports event, and have them promptly delivered to your location wherever you are in Australia. 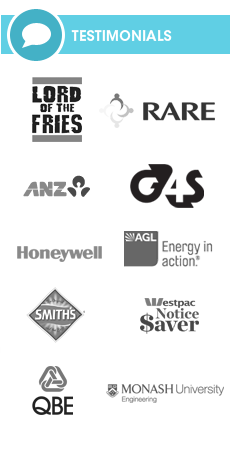 With an extensive range of unique styles, colours and printing options, we strive to ensure that your custom logo is vibrant, eye-catching, and distinctly stands out from the competition. 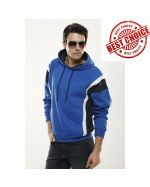 Ideal as promotional clothing for almost anything from musical merchandise to sporting brands, our custom-branded hoodies are highly practical apparel that are not only excellent for cold weather, but are casual all-weather attire to help your target audience feel stylish and extremely comfortable on all occasions. We use the latest in printing techniques and technologies to emblazon your personalised graphics or design onto the promotional hoodie of your choosing, and ensure that your brand’s logo has ample room to shine and attract potential customers to your company. Whatever your marketing needs and budget, you can be positive to impress your target audience and effectively promote your company’s message with these superb custom hoodies. The team at Promotional Items remain the acknowledged experts in Australia when it comes to printing or embroidering your design or artwork onto this amazing line of apparel, and as always, we guarantee the quality of our work, so you can be confident to receive superior promotional hoodies whenever you order from us. What Are Promotional Hoodies Made From? 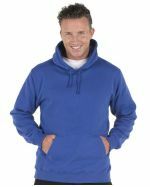 Every one of our custom-branded hoodies is made from a refined polyester-cotton blend, bringing beneficial qualities such as durability and fabric breathability to your target audience. 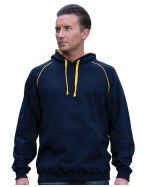 The lightweight nature of this combination of textiles makes it perfect for athletes to wear in cooler climates, and our superior polyester allows these promotional hoodies to be washed using multiple methods, preventing any annoying shrinking or distortion. By utilising premium inks and embroidery methods in advanced, modern branding procedures, we ensure that your custom design genuinely glows and captures the attention of your current and potential clients. On top of this, because these specially-chosen fabrics are widely used in retail outlets and are popular in first-rate clothing brands, our competitive rates are consistently second-to-none, allowing you to effectively promote your brand to your target market and generate brand awareness without breaking the bank. Whether you’re planning to advertise a musical artist, charity, sports brand, or a community group, these promotional hoodies efficiently consolidate your store inventory or make perfect giveaways to complement your brand’s products and services. Use these fantastic customised hoodies as an initiative to reward your customers for purchasing your company’s merchandise and encourage further business. Alternatively, include these items in loyalty programs or casual team uniforms, or provide your staff with personalised clothing to increase their pride and commitment to work. 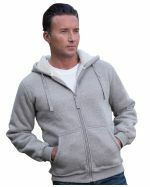 However you decide to use these promotional hoodies, you can be confident that they will augment brand awareness, reputation and recognition amongst your target audience.